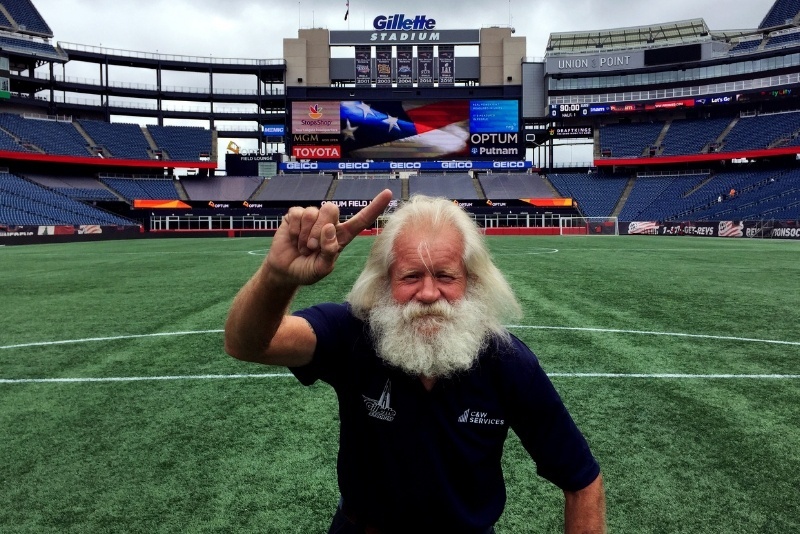 Ensuring that all events at Gillette Stadium are safe, secure, and on schedule. Ensuring facilities success at large stadium events. 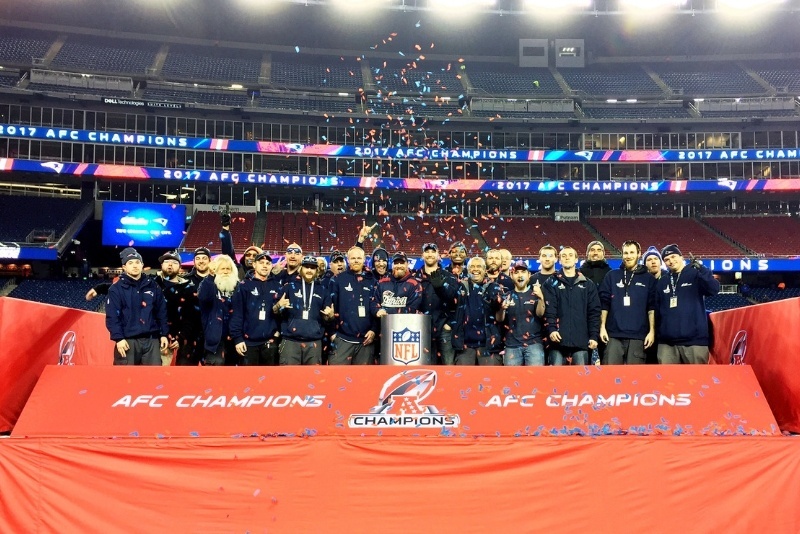 When it comes to set-up and breakdown at Gillette Stadium, time is of the essence, so Steve and his team focus on working as an effective unit. Set-up usually begins anywhere between three days to a week before the show, and most teardowns have to be completed in a single day. Steve is one of many stories we have from the field that demonstrate how our team’s culture is the backbone of our service delivery success. We pride ourselves on delivering a broad portfolio of services, developing and empowering our people, and defining a new status quo. Get inspired and read more stories about employees just like Steve.